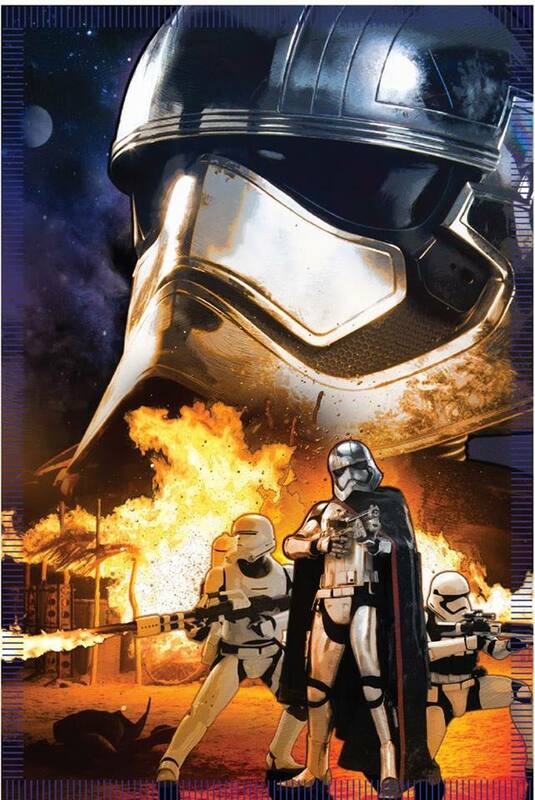 Alongside the slew of astoundingly fantastic things that have been stunning Star Wars fans into a kind of stupidly giddy delirium this week are this promotional posters featuring the new Stormtrooper design and Kylo Ren (cross lightsaber guy). 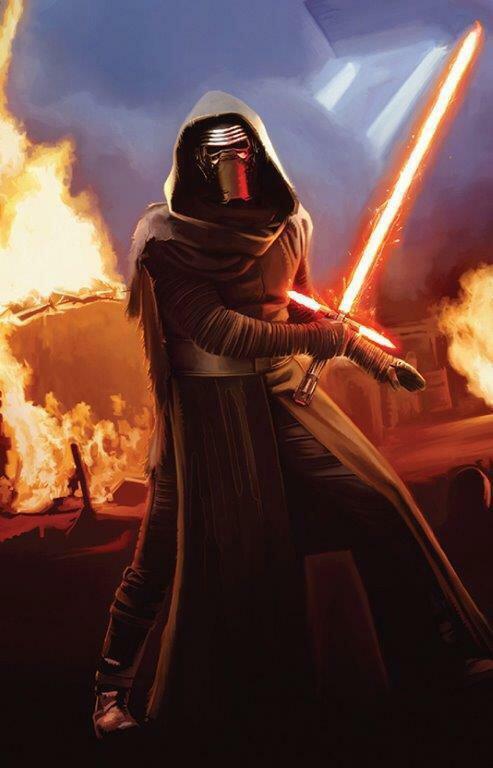 I think it’s interesting he has no “Darth” title. 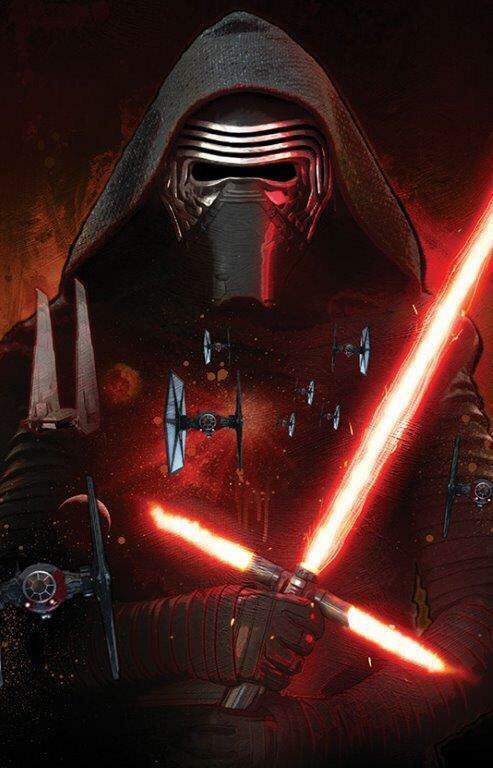 Is he our new Vader (since he may be keeping the old Vader’s head as brick-a-brack)? I think it’s more likely he’s a “phantom menace” (sorry, sorry) and the real evil is yet to come and we’re being distracted by an awesome character design. Drink these in and decide which is your computer wallpaper until the next time Disney issues a press release. 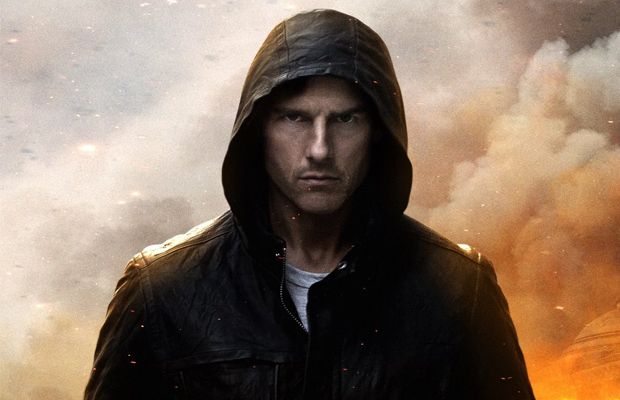 In what is probably an extremely wise fiscal move, Paramount today announced that the fifth film in Tom Cruise’s Mission: Impossible series would be moving FIVE months forward. Why? Well, MI5 was scheduled as a Christmas release. 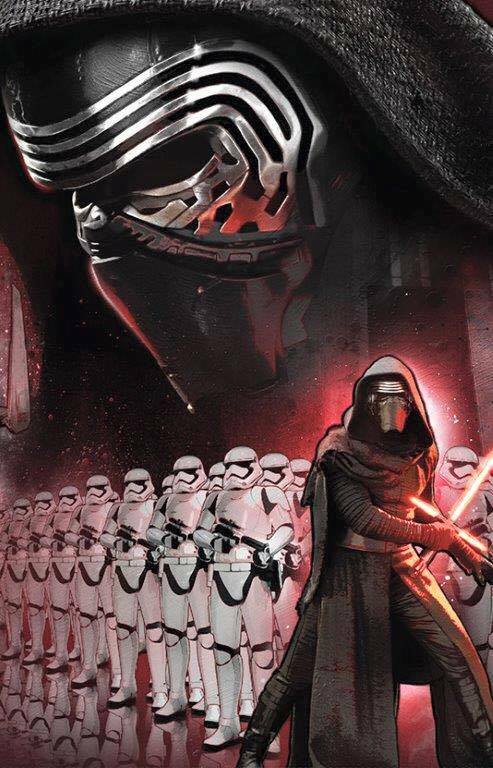 That would put its opening eight days after Star Wars Episode VII: The Force Awakens steamrolls the box office. Even though MI5 will be following a week with Ant-Man and Pan, it stands a much better chance at July 23 that at December 25 when everyone in the world will be watching Episode VII over…over…and over. Cowardice is the better fiscal move, no doubt here. I can think of plenty of movies that have moved back their releases by up to a year, but this may be the largest jump forward I’ve ever seen. 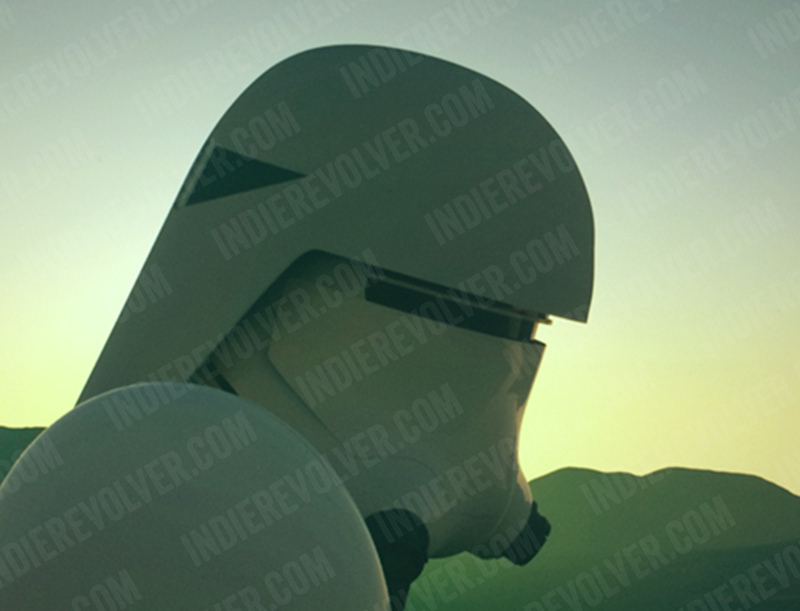 Indierevolver.com has released what they claim are leaked pictures of the helmet designs for a few types of Stormtroopers for Star Wars Episode VII. While none of them are the black Stormtroopers we’ve heard rumors of, these adhere very closely to the original drawings done back in the 1970’s by Ralph McQuarrie. 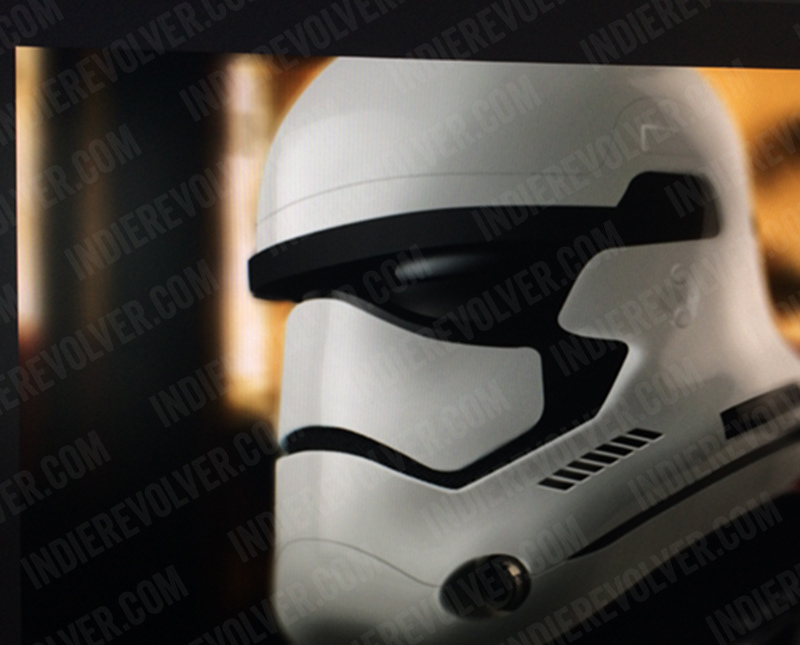 Those drawings have been a major inspiration for the design team, so I tend to think these are legit. 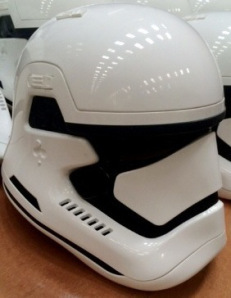 Star Wars Episode VII opens December 18, 2015. 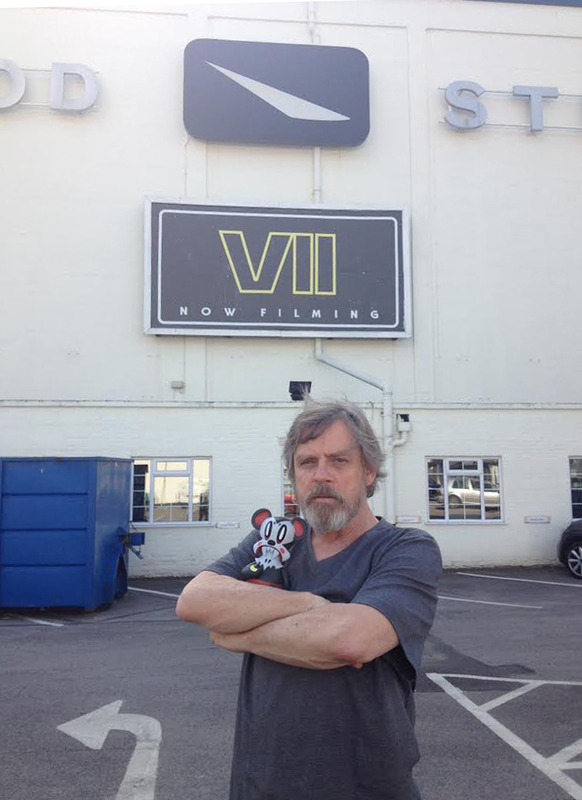 Star Wars Episode VII: Mark Hamill is Sporting a Kenobi Beard!!! If you want to see how Mark Hamill’s going to be looking in Episode VII, I have two words for you: Kenobi Beard. This set photo comes from Bryan Fuller. Production is ramping back up now that Harrison Ford is on the mend. Hamill is sporting a distinctly Alec Guiness-like beard that only lends more credence to the idea that Luke will be either missing or have isolated himself as did Kenobi and Yoda before him. 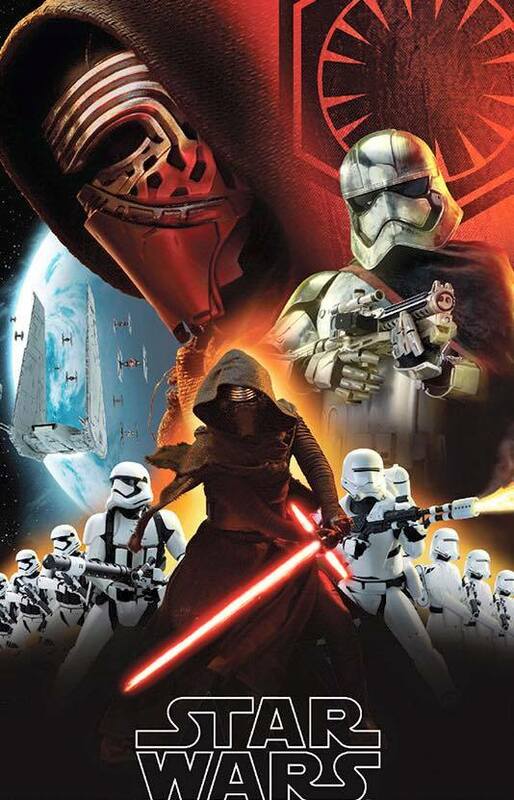 Episode VII still opens on December 18, 2015. I can’t use the Force to move it closer. Trust me….I gave myself a migraine trying.